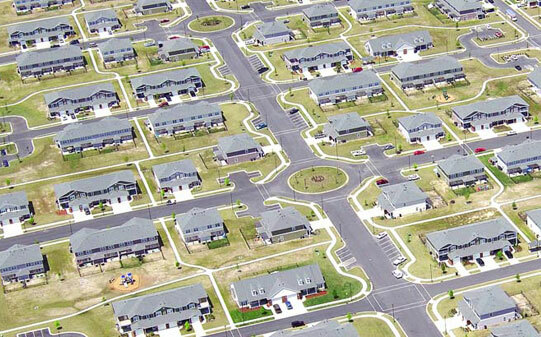 The U.S. Army selected Benham to be part of a development team to privatize base housing on Fort Stewart and Hunter Army Airfield, Ga. 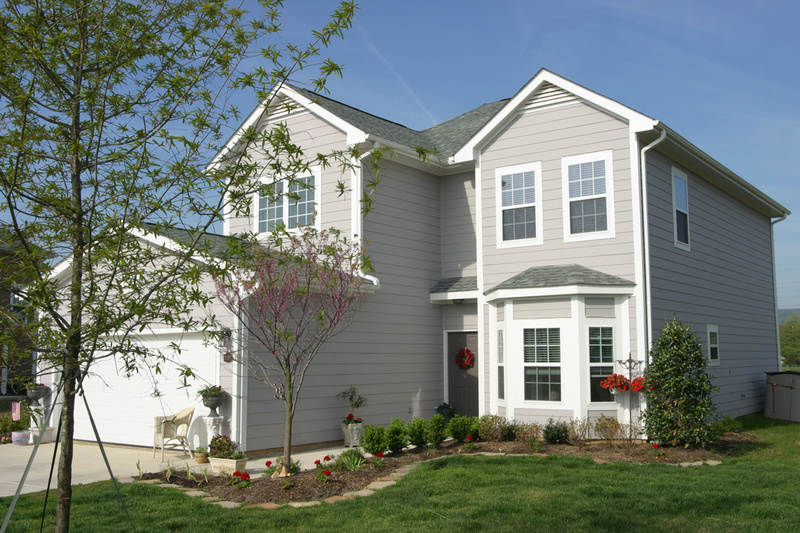 The U.S. Army’s goal was to provide better quality homes and communities for military families, while employing sustainable and cost-effective use of resources and reducing government costs. Benham provided architecture, engineering, and design services and was responsible for architectural programming and design, landscape architecture, community master planning, environmental engineering, civil engineering, mechanical engineering, electrical engineering, plumbing design, and construction phase services. Community centers – Design of six 4,000-square-foot facilities containing fitness centers, Internet cafes, video libraries, business centers, and multi-purpose rooms. 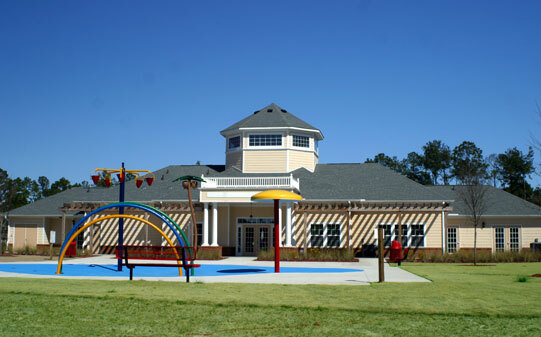 Each community center also includes a spray park and athletic courts. 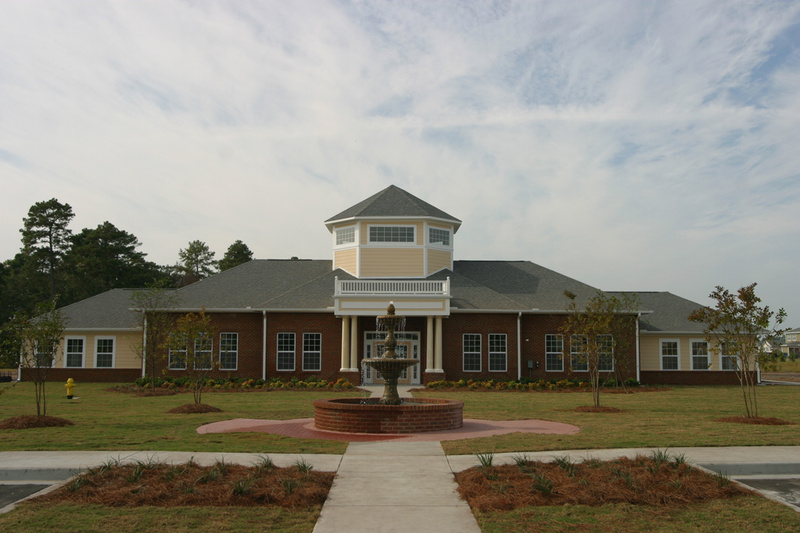 Sports complex – Design of the Fort Stewart 12-acre sports complex containing baseball and soccer fields and tennis and basketball courts. 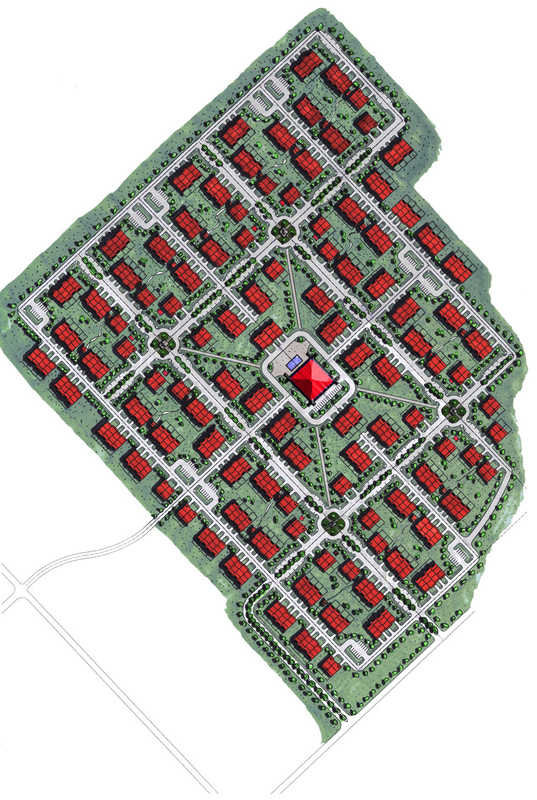 Comprehensive site development – Benham designed new roadways, intersections, parking, drainage, and utility systems on the 515-acre site. Environmental compliance issues review and regulatory guidance – Benham identified and evaluated environmental concerns relating to asbestos, lead-based paint, wetlands, permitting requirements, historic properties, archaeological resources, mold, and management of construction debris. Environmental permitting – Benham reviewed various Georgia Environmental Protection Division (GEPD) requirements relative to demolition and construction and prepared guidance documents for the contractors, which enabled them to comply with GEPD and U.S. Environmental Protection Agency (EPA) requirements. Sustainable design – Benham designed facilities to be certified by the EPA and Department of Energy (DOE)’s Energy Star program, increase energy efficiency, and reduce greenhouse gas emissions. Construction phase administrative services – Benham provided on-site construction administration, including site inspections, submittal and shop drawing reviews, and request for information (RFI) response.